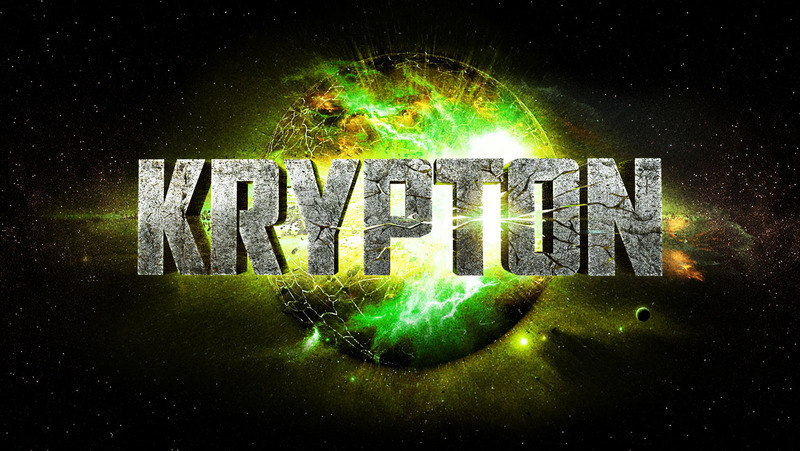 After more than a year in gestation Syfy Channel has given the go-ahead to Krypton, a pilot set in the DC universe, from executive producer David S. Goyer (Man of Steel, The Dark Knight Trilogy). The series is set on Superman’s home planet decades before its destruction, following his grandfather’s attempt to redeem his family’s honor after the House of El was shamed and ostracized. Fans of Stargate will also be glad to know that former SG-1 and Atlantis writer-producer Damian Kindler has joined the project as executive producer and showrunner. 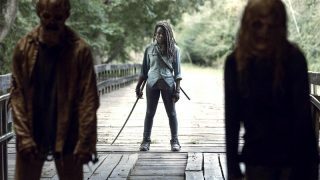 Kindler created Syfy’s Sanctuary, and most recently worked on FOX’s Sleepy Hollow. Goyer and Kindler are rewriting the pilot script, which Goyer originally penned with Ian Goldberg. Colm McCarthy (who has episodes of Doctor Who and Sherlock under his belt) will direct the pilot. Damian Kindler is an effing brilliant writer. He wrote some of the absolute greatest episodes of Stargate, and I’ve always very much wanted to watch his series Sanctuary. 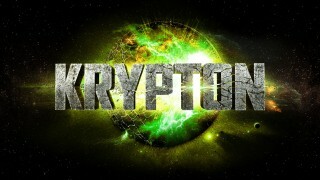 I just might have to watch Krypton if he’s on board.